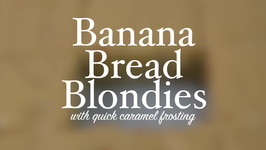 Blondies... 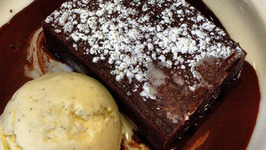 The original 'Brownie' before chocolate muscled in and took over. 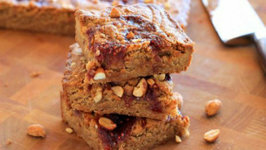 Here we do a version of a blondies recipe that features brown butter and hazelnuts. 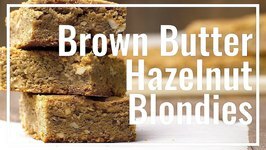 Next up in our Brownies, Blondies, Blondie Brownies recipe series: Brown Butter Toffee Blondies Recipe. 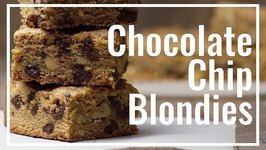 Blondies... 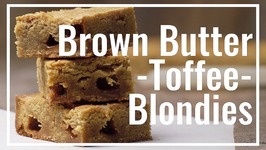 The original 'Brownie' before chocolate muscled in and took over. 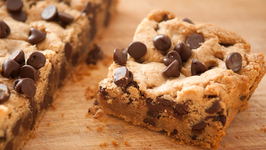 Here we do a version of a blondies recipe that features chocolate chips and pecans. 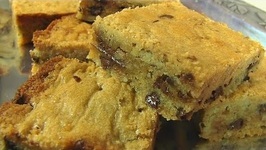 Betty demonstrates how to make Pecan-Chocolate Chip Blondies. 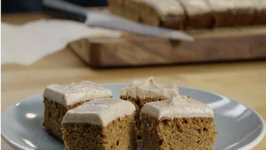 These are great for a party or a dessert after lunch. 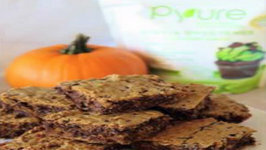 They are terrific for snacking anytime. 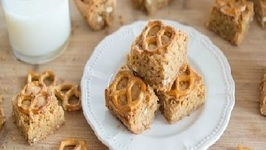 These aren't your average blondies, these are Brown Butter Pretzel Crunch Blondies! 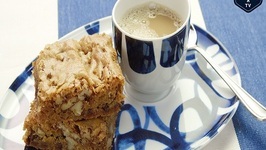 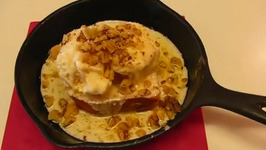 This is such a great dessert recipe when you're craving a bar with thick chewiness and ..